If the cold has hit your neck of the woods yet, have no fear, it'll be here soon. Best prepare now with well-crafted footwear in the expert tenured hands of Grenson. 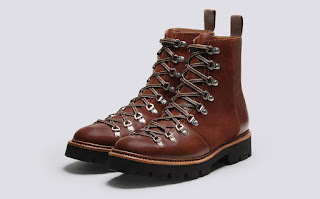 These Grenson Brady Boots will get you together quite handsomely. 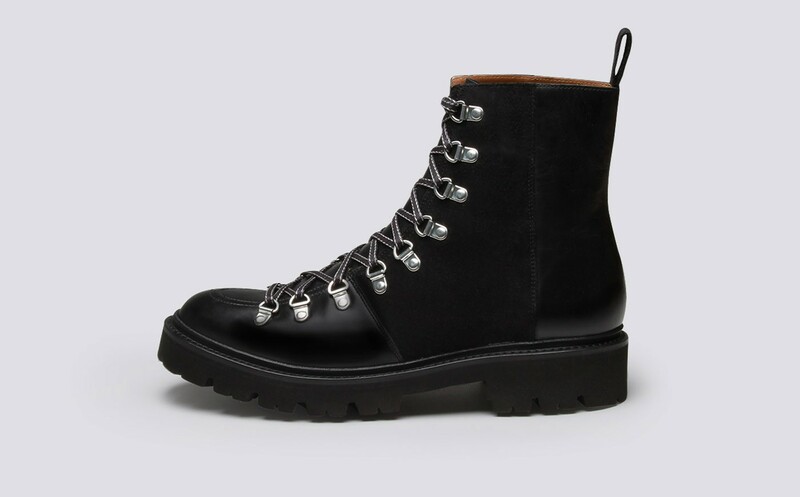 The Brady doesn't sacrifice style for comfort as the upper is a nicely seamed combination of premium Colorado leather and suede complete with silver metal ring eyelets from vamp to shaft. 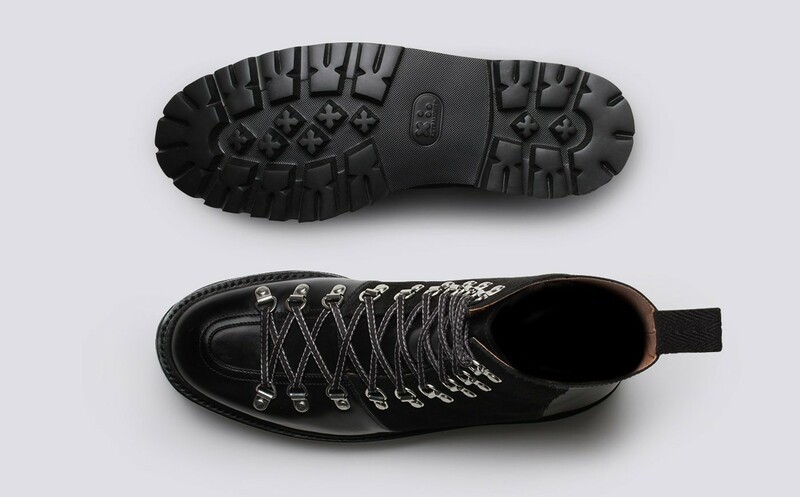 The sole is the brand's Commando sole and is surprisingly very lightweight. This is a great option for Fall right into winter with cuffed trousers or denim. Available now in Black/Black and Tan/Muscat at Grenson.com.